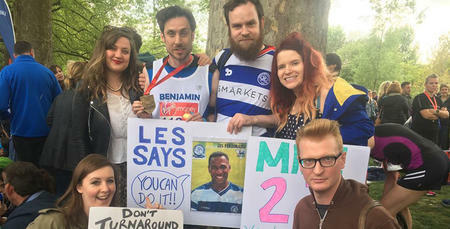 OVER 50 R’s fans went the extra mile for QPR in the Community Trust on Saturday – walking 13 to Loftus Road whilst raising over £12,000 for our Down’s Syndrome team QPR Tiger Cubs. Leaving the club’s Harlington training ground at 9.00am an army of Rangers supporters, including QPR CEO Lee Hoos and Club Ambassador Andy Sinton, made the trek to W12 ahead of QPR’s Sky Bet Championship clash with Rotherham United. 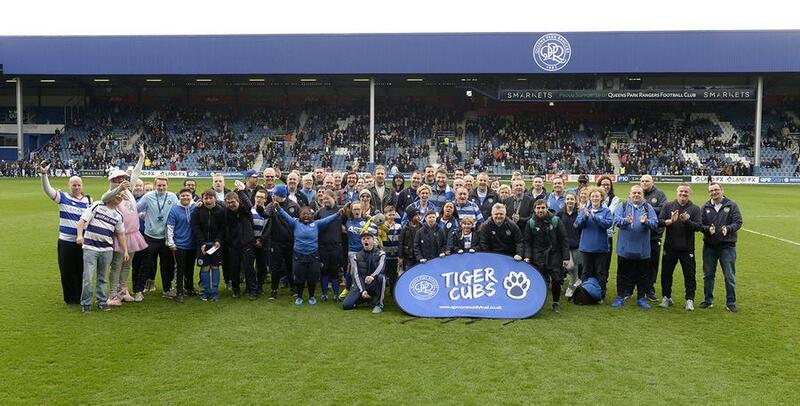 The team completed the walk at PlayFootball to join the QPR Tiger Cubs at the Family Fan Zone, before heading to Loftus Road where they were welcomed onto the pitch before kick-off – enjoying a well-deserved lap of honour and a standing ovation from the crowd. Run in partnership with the Down’s Syndrome Association, the Tiger Cubs project aims to create a multi-tier learning environment that will improve that participants’ overall physical, social and emotional health. The money raised – which includes over £1,000 from bucket collections on the day – goes directly to the team to cover their expenses; assist with future projects; and further extending new opportunities for the project. 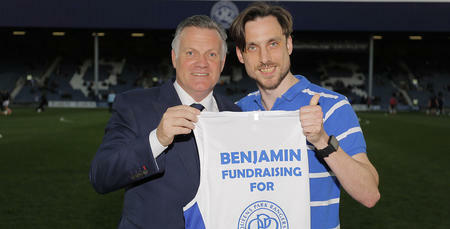 “We are so grateful for all the support from the walkers and the QPR fans for Tiger Feet 8," Fiona Hodgson, Business Development Manager at the Trust, told www.qpr.co.uk. "We are delighted with how successful the event has been and we want to thank everyone who took part and the QPR fans for the great reception at Loftus Road. 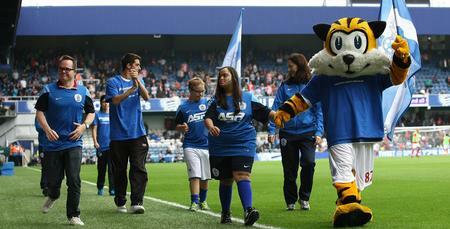 The walk was the highlight of a number of community-based activities on the day, as we celebrated the fabulous work of the club’s charitable arm on QPR Community Day. There’s still time to show your support – CLICK HERE to sponsor the walkers.